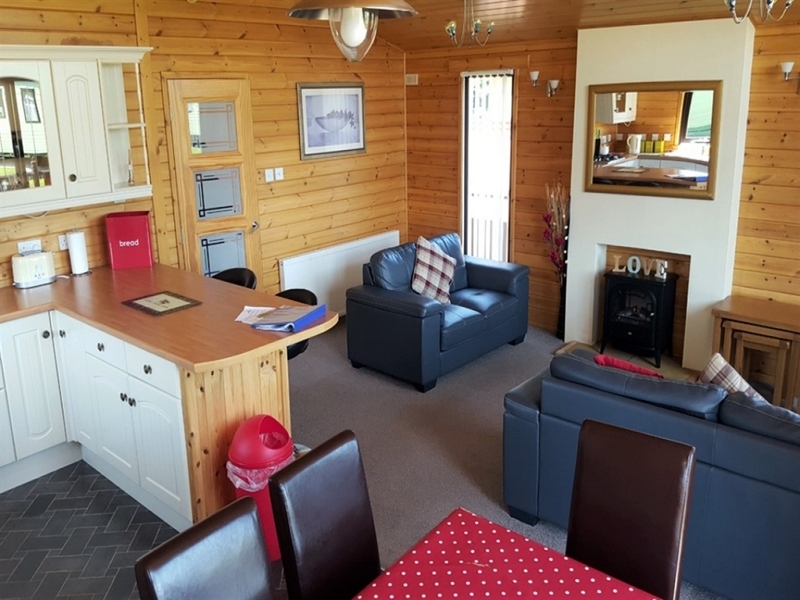 Argyll Lodge provides luxury lodge accommodation with a hot tub in a pleasant rural location with views to Luce Bay yet is only few of minutes away from the charming village of Glenluce. 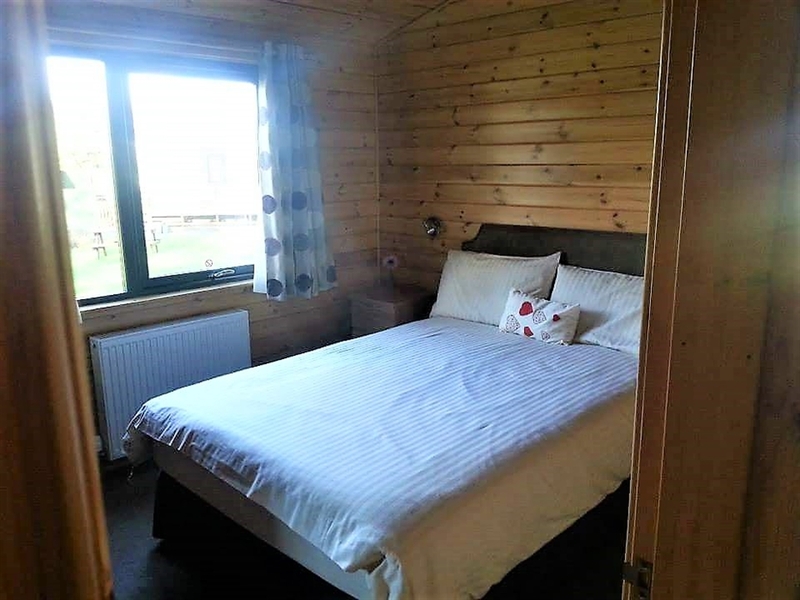 It is ideal for families or couples with an excellent range of facilities on site including indoor swimming pool (small extra charge), children's play area and trout fishing. The trout pond is designed to give budding fishermen (and women!) of all ages a taste of the fun and excitement of landing a good-sized trout. Fishing is free to all guests on a CATCH and RELEASE basis. The local area is a popular holiday destination with excellent beaches such as the large sandy beach at nearby Sandhead. The effect of the Gulf Stream means the region has a very mild climate, this allows many "exotic gardens" to thrive in the area including Logan Botanic Gardens on the Mull of Galloway which is well worth a visit. 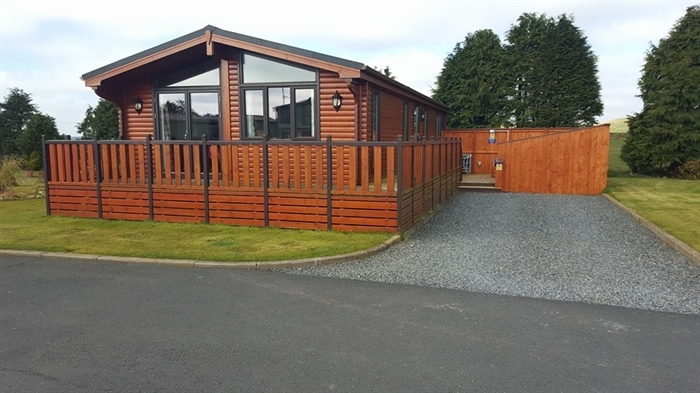 Outdoor pursuits are well catered for and include horse riding, golf, sailing and mountain biking which includes the 7Stanes Trails in the Galloway Forest Park, which as Britain's first designated Dark Sky Park also means that stargazing is a must! The history and culture of Scotland can be experienced with days out to varied sites and towns such as the town of Wigtown which hosts an annual Book Festival and Whithorn which is one of the earliest known Christian settlements, with a nice walk to St Ninians cave near the town.